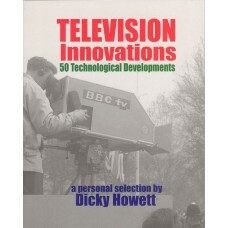 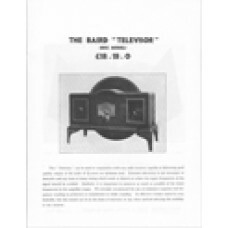 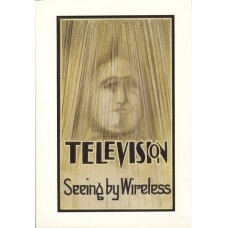 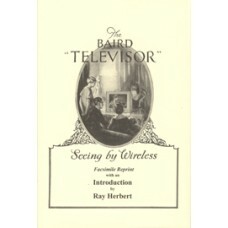 HOWETT (Dicky) TELEVISION INNOVATIONS 50 Technological Developments - a personal selection. 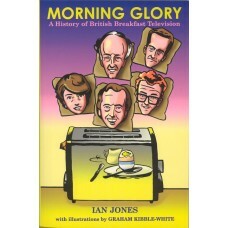 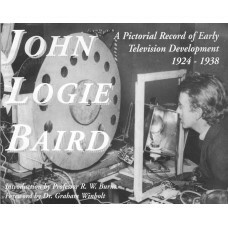 JONES (Ian) MORNING GLORY: A History of British Breakfast Television. 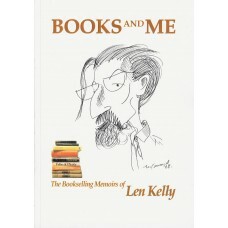 KELLY (Len) BOOKS AND ME The Bookselling Memoirs of Len Kelly. 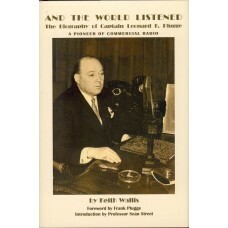 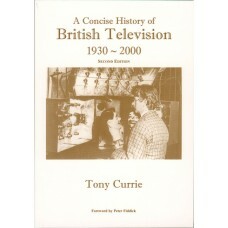 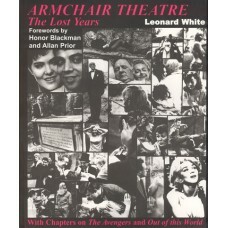 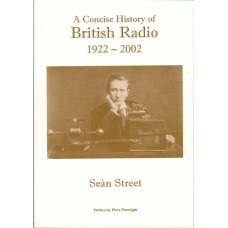 STREET (Sean) A CONCISE HISTORY OF BRITISH RADIO 1922-2002.